Storytelling has been a tradition for humankind since the dawn of civilization. Today, storytelling remains at the heart of communication. That’s because it’s ingrained in our DNA. More and more, brands are not simply defined by their products and services, but also by the stories they, and their consumers, share. And everyone—including your brand—has a story to tell. Video isn’t the only way to tell a good story, but it’s one of the most engaging formats. Online video viewership is exploding, with Cisco projecting that online video will surpass Facebook and Twitter in popularity by 2017. Investing in online video marketing is a smart choice for brands, and storytelling is what connects with viewers. Narrative is what sets storytelling apart from other types of communication, and it’s personality centric. It’s not about a sales pitch—it’s about how a product or service (or even an encounter) related to your brand helped someone achieve or surpass satisfaction. 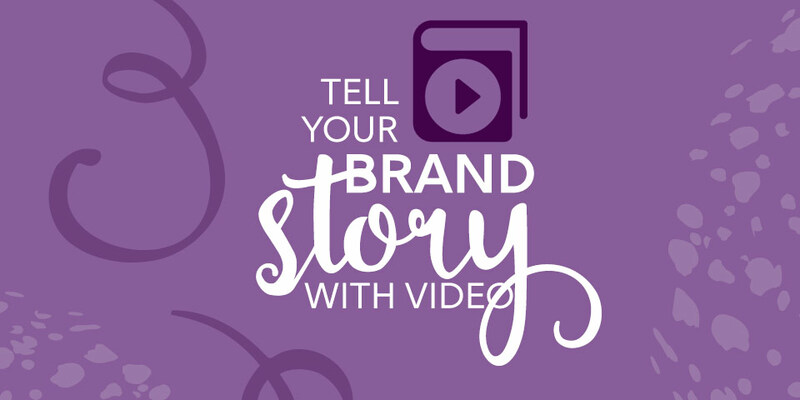 So how can brands use storytelling in their video marketing? By identifying the narratives that parallel and intersect with their brand, product, or service. How did we start? What first inspired us? What are we doing right now? How do we fit into the lives of our target audiences? What’s unique about us? Where are we going? How do we plan on getting there? Why would our customers care? There’s no reason for the answer to any of these questions to be boring. With storytelling you can be creative, funny, personable, relatable, sincere, insightful, caring, helpful, or whatever combination suits your brand. Who has our brand, product, or service helped recently? How did that happen? Do our customers know how to use our product or service? How can it be explained in a way that is relatable, not just informational? What’s the most effective way for our intended audience to connect with us? How do we get them there? What does our brand look like through the eyes of our employees? What stories would they tell? What are the most commonly asked questions about your brand, product, or service? There are so many other questions that can be asked to help inform the type of story you’re trying to tell. The key is to identify the most compelling narratives that allow your brand stand apart. Be genuine, concise, and engaging. Yours is not the only brand that your audience will encounter today. Information is a commodity, but a good story is always easy to remember—especially through video.